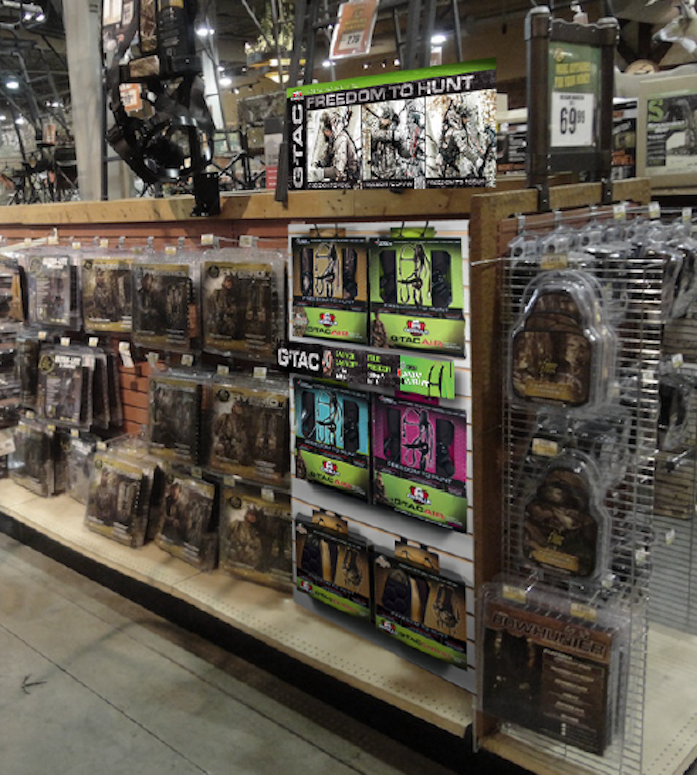 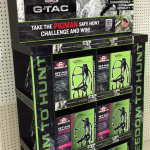 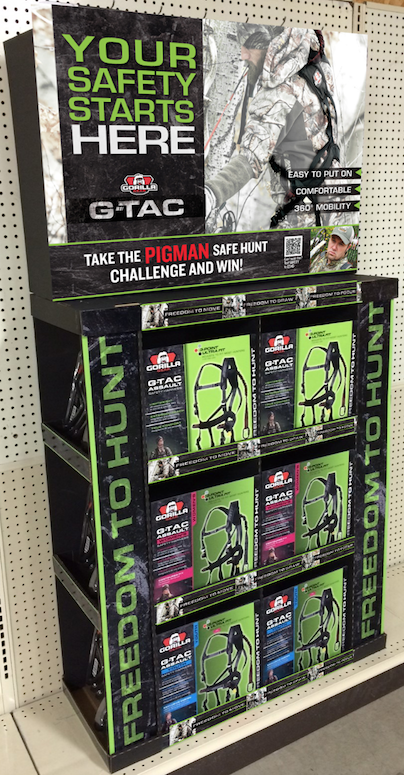 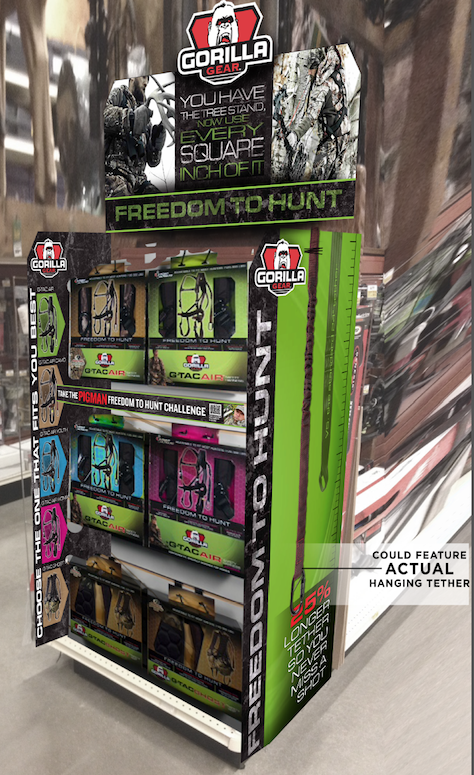 “GTAC Safety Harness Product Launch” integrated packaging, advertising and merchandising campaign created for Eastman Outdoors. 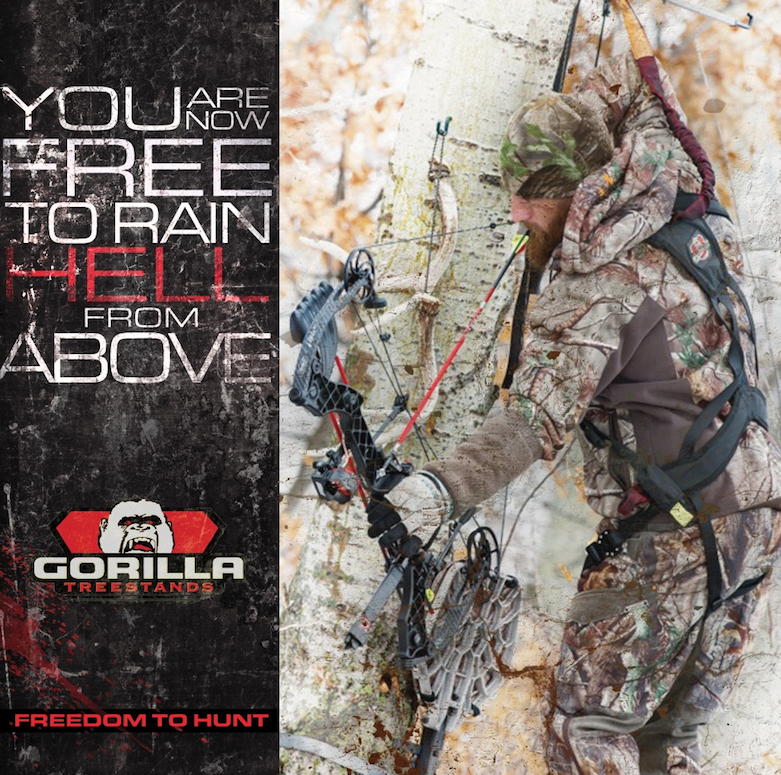 Wearing a safety harness in a treestand is a lot like wearing a seat belt in the car. 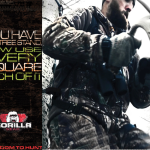 It keeps you safe but it also restricts your movement. 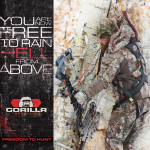 When it comes to hunting, the only thing on your mind is how you can safely take your shot. 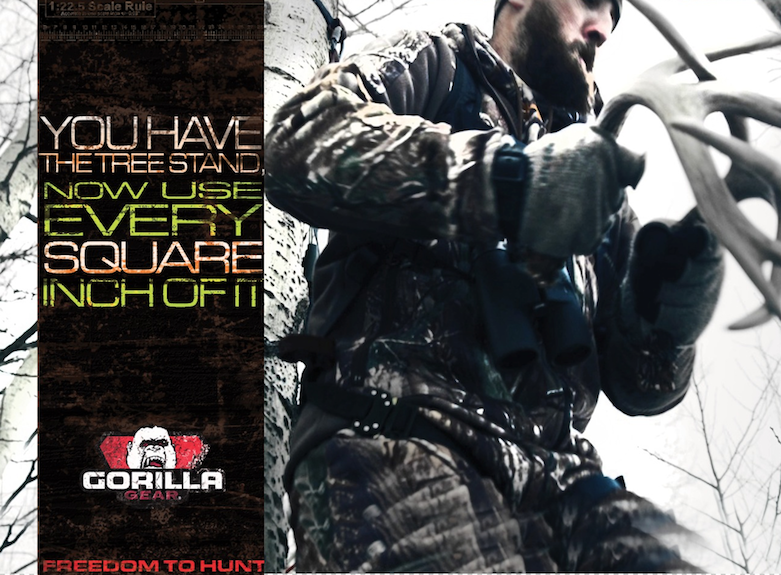 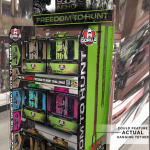 That’s why we positioned this innovative new product as the first harness designed to give you the freedom to hunt. 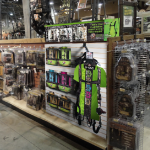 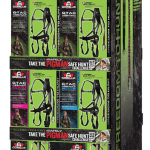 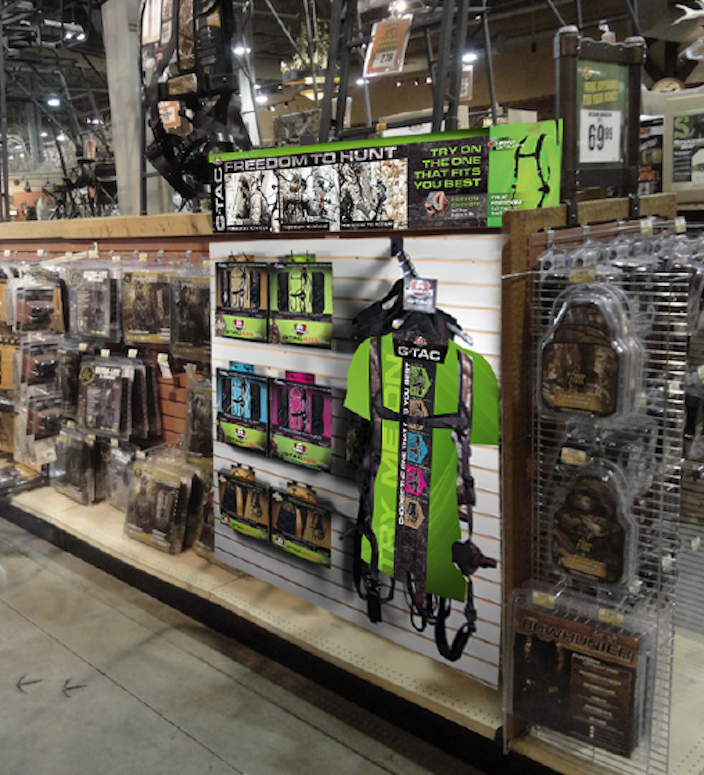 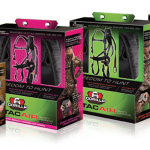 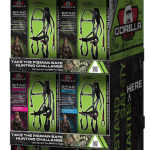 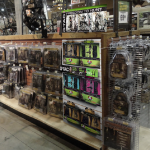 Packaging created a choice of harnesses for everyone with a fits all hunters message. 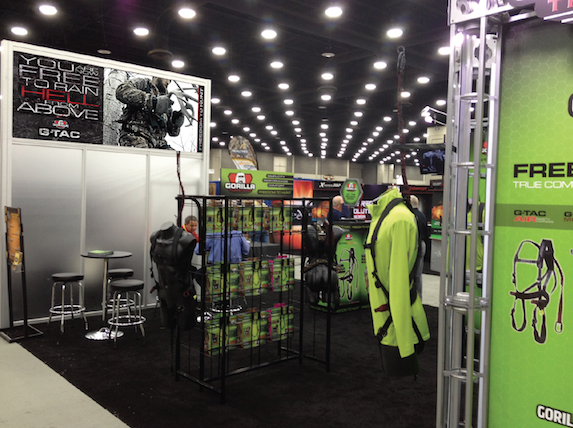 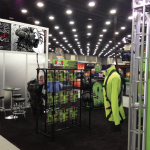 Supporting advertising, merchandising and trade shows used the voice of the hunter to tell the story.  After just one season, the results are already far above expectations.